AUTISM IS OUR PURPOSE, DANCE IS OUR MEDIUM. 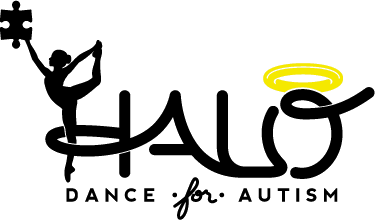 THE HALO FOUNDATION IS A NON-PROFIT ORGANIZATION THAT UTILIZES THE ART OF DANCE TO PROMOTE AWARENESS, KNOWLEDGE, AND FUNDING TO FAMILIES AFFECTED BY AUTISM. Who, why and how we help. The most current HALO events.